Alpine Retreat Hotel This ideally positioned hotel and accommodation facility right at the Eastern entry to Warburton, offers economically priced accomomdation, meals or makes for a good rest point when touring the area. 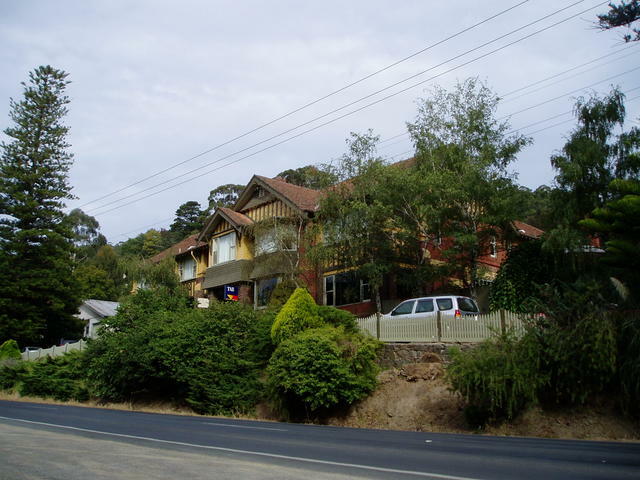 Warburton is an ideal stop over point, all year round, be it for exploring the rainforest areas in summer/autumn/spring or taking in some light-weight snow frivolity on Mt Donna Buang in winter. Only 23kms further east up the road to the Upper Yarra Reservoir, is the beginnings of the Yarra River that meanders all the way down through the eastern region to Melbourne (72kms west) via Lilydale (34kms). 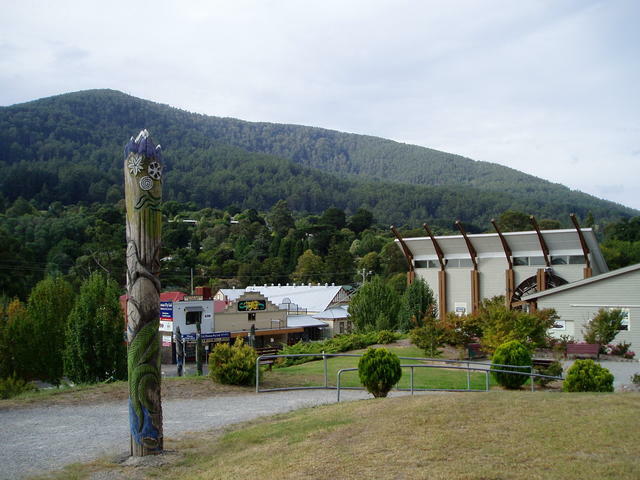 Warburton provides an entry to the remote areas of Wood Point (east via Reefton to Cambarville), an area well liked for 4WDing, trail bikes and campers (dirt road beyopnd Cambarville! ).